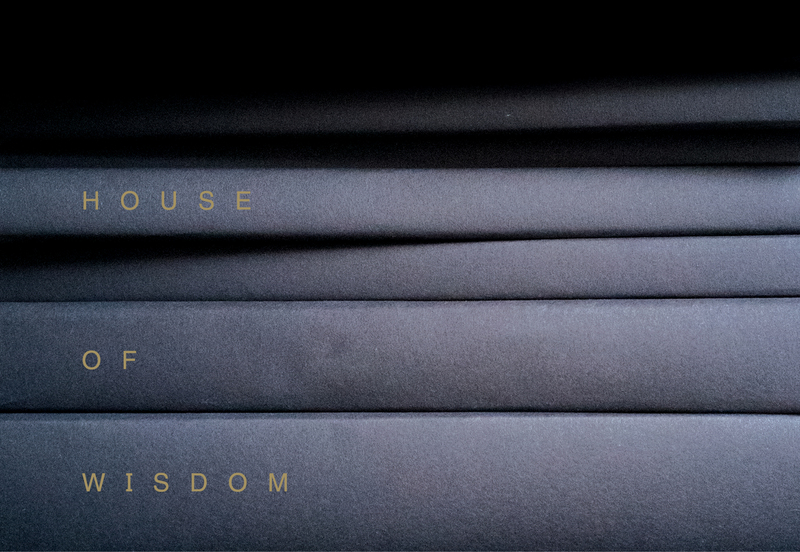 House of Wisdom is an open space, a gathering place. 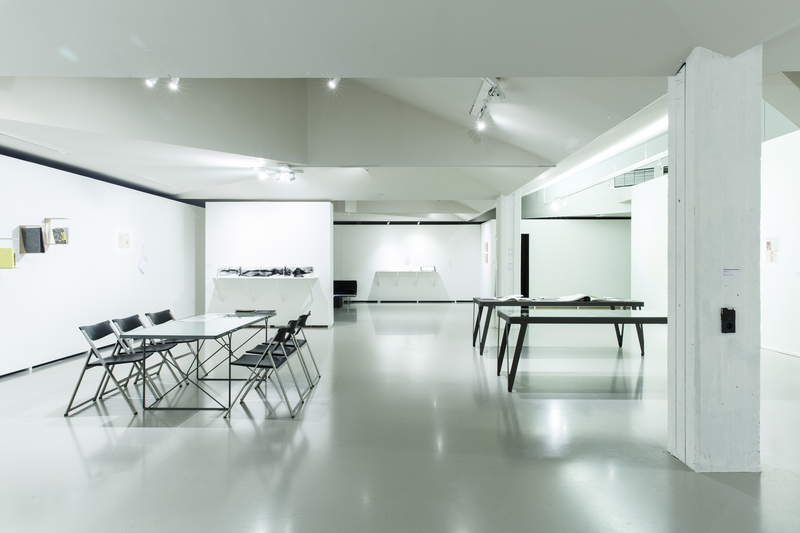 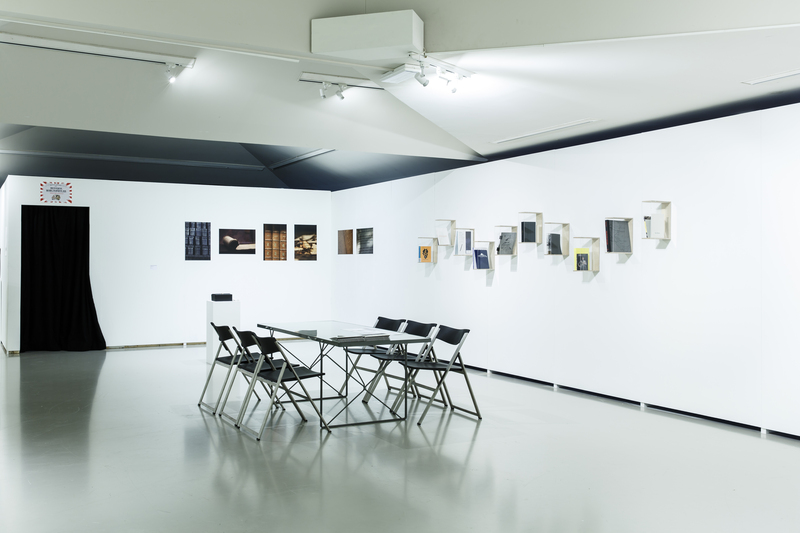 Visitors of Framer Framed are invited to enter the library-exhibition to read, discuss, collaborate, scheme, and exchange knowledge and ideas. 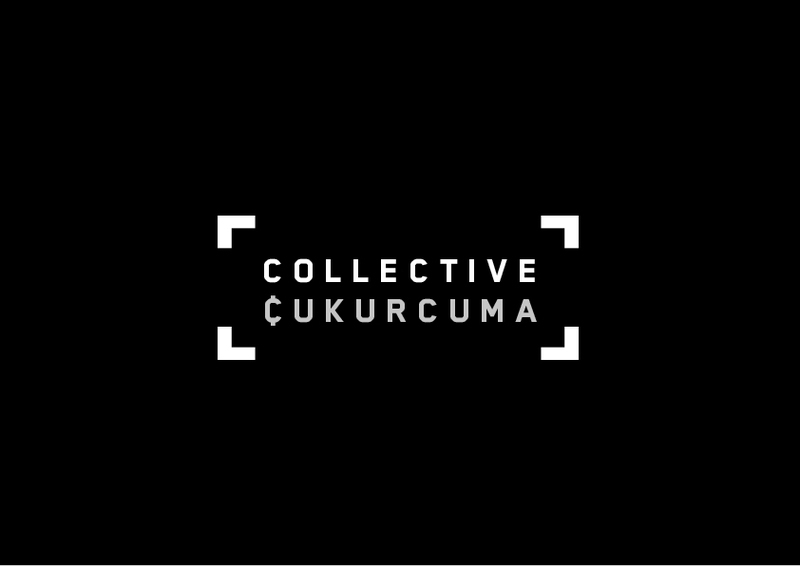 Collective Çukurcuma will organise a full weekend of reading groups, talks and presentations in the weekend of 16-17 December, and there will several public events curated by 7 Hills Foundation. 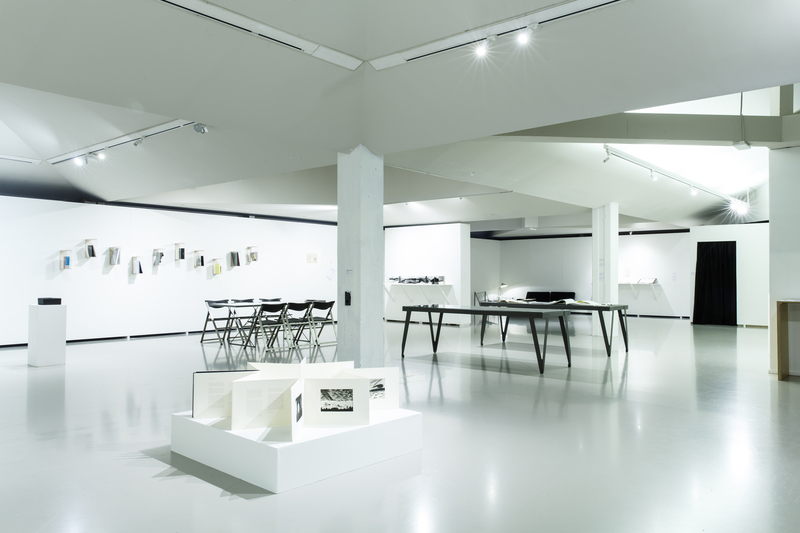 ** House of Wisdom is a mobile and ever-evolving library/exhibition curated by Collective Çukurcuma. 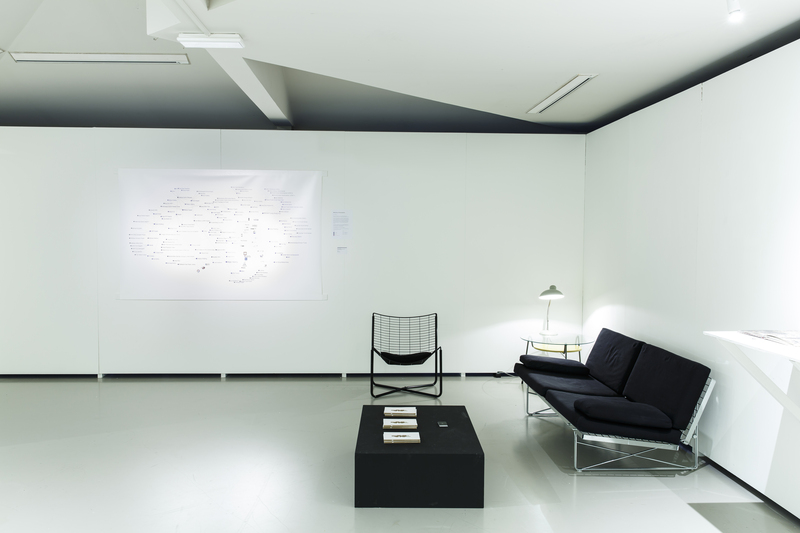 It was previously shown at Dzialdov (Berlin, 2017), and IKSV Building (Public program of the 15th Istanbul Biennial, Istanbul, 2017). 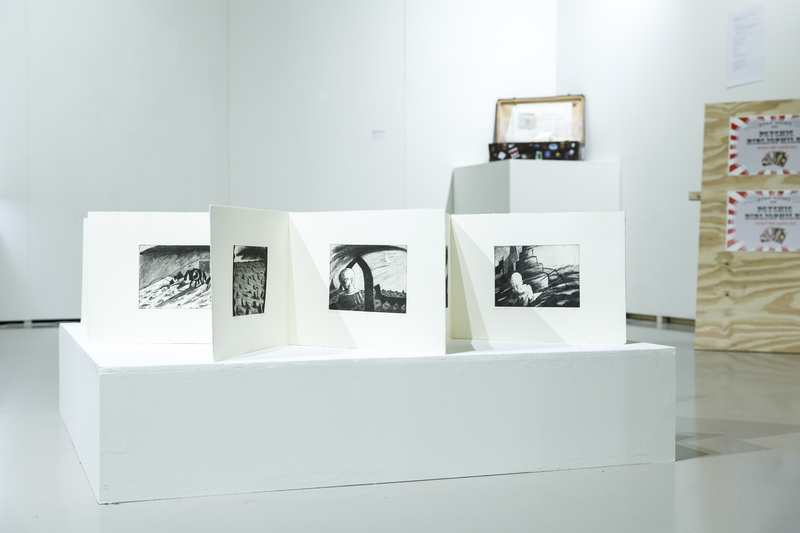 Interview: Istanbul Queer Art Collective at Framer Framed from Framer Framed on Vimeo.